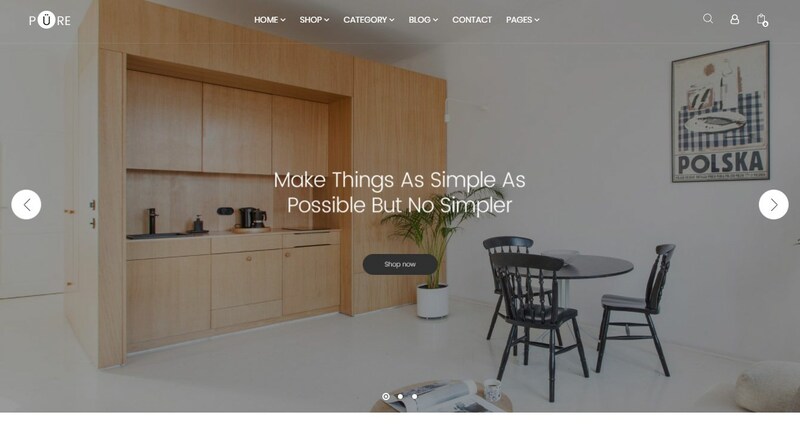 Shopie themes has been purchased 56, rating: 4/5 based on 4 reviews. Built on HTML 5, CSS 3, Shopie’s Shopify theme is a premium theme that’s clean, innovative and compatible with any device. Shopie comes with tons of powerful features and flexible control panel, which helps shop owners to create an online store faster and easier. Shopie is a great choice with many different stores such as fashion, handbags, apparel, footwear, sports and more. Explore Shopify Theme to experience the great things!